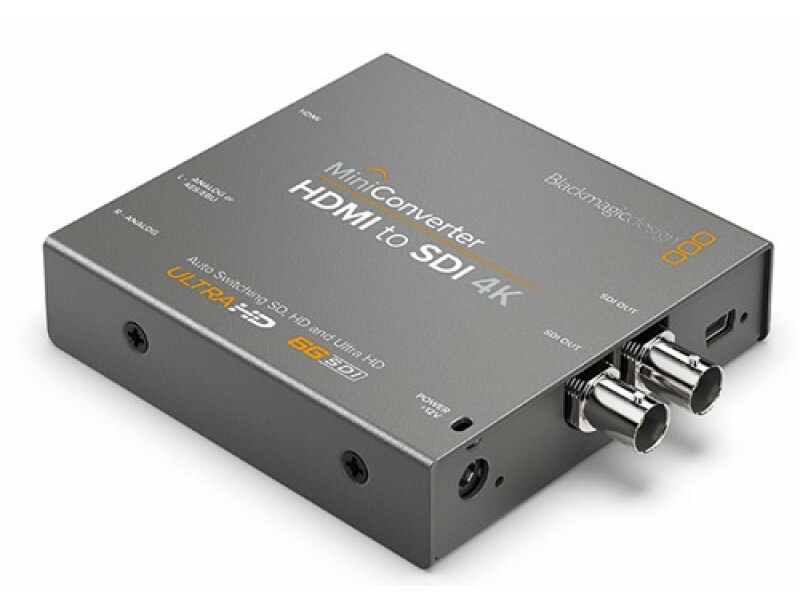 Blackmagic Design Mini Converter HDMI to SDI 4K CONVMBHS24K We have been upgrading our Mini Converter range over the past year and we are now introducing even more models of Mini Converter with 6G-SDI for use in SD, HD and Ultra HD video systems. What’s exciting about these new converters is they include down converters. 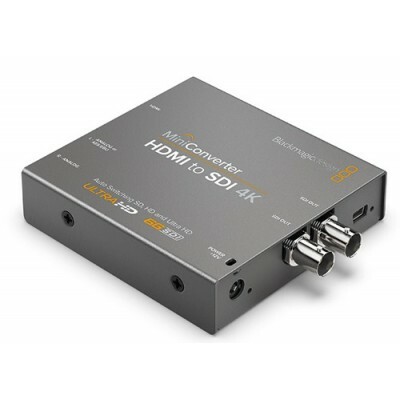 So if you’re using the SDI to Analog model and connect an Ultra HD source via 6G-SDI, then it will automatically down convert to 1080 HD, because there is no analog for Ultra HD. You could even be connecting to old composite CRT televisions in a location you are working at and the new converters would down convert an Ultra HD source down to composite so you would still get a picture. 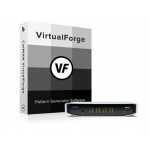 We really wanted these converters to just take care of situations like this and keep working to provide an image out.